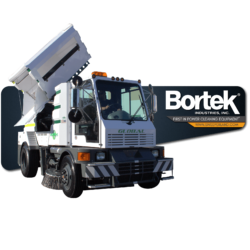 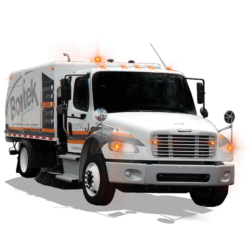 Innovative design, robust constructions, effective solutions for applications, and the unique waste hopper makes the 3000 Revolution one of the best in its class. 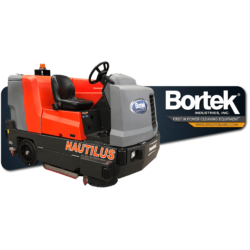 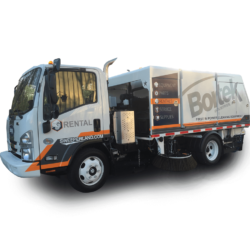 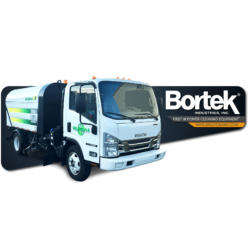 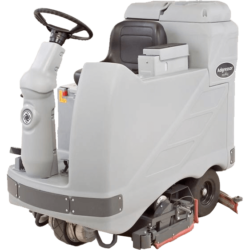 This scrubber features a 42 gallon solution and recovery tank, no-tool maintenance access, high maneuverability, and great versatility. 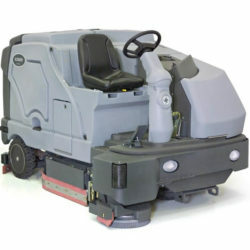 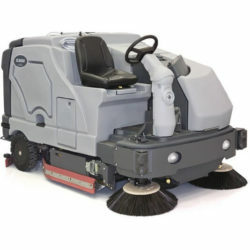 This maneuverable front steer scrubber houses the widest cylindrical scrub deck in its class. 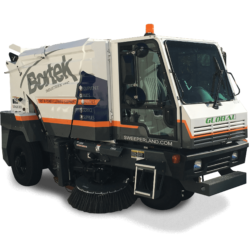 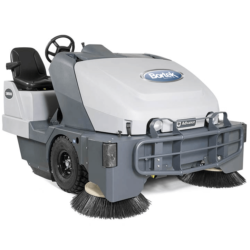 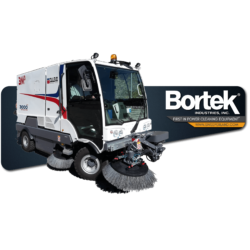 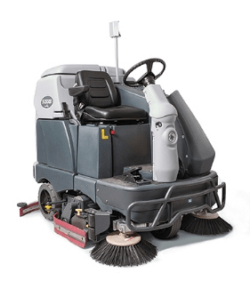 This deck’s dual counter-rotating cylindrical brushes are capable of sweeping and scrubbing in a single pass, and DustGuard keeps dust in check.